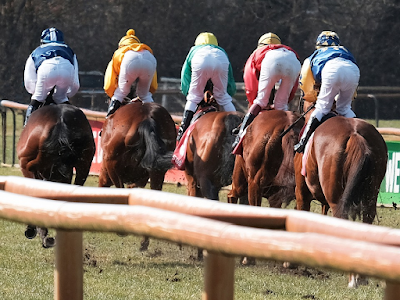 Horse racing has received some pretty bad press lately, and there is a growing concern among animal rights activists that the sport is cruel. The Santa Anita racecourse in California has been caught up in a long and stressful battle as over 20 horses have died at the track this year. FreeTips.com looks at the situation and what steps the American side of the industry is taking to improve standards. Here in the UK, along with the rest of Europe, Australia and Hong Kong, there are some very specific rules governing the use of medication on race days. This has decreased the number of fatalities at the track right across the board, and therefore the evidence suggests it is a valuable move. At the moment the same rulings do not apply to American horse racing, and pressure is mounting to get things changed quickly. Three tracks play host to the Triple Crown races, and they have created a coalition over the last few weeks with the sole intention of ensuring that there is a ban on the medication being given on race day for the 2-year-old races. Sadly this ban will not come into effect until next, and will then be followed in 2021 by an extension of the ban to cover stakes races, which are the highest level of racing in the sport. It has not been proven that medication was a contributory factor at the ill-fated Santa Anita track, but despite closing for a month and having specialist teams in to assess the track no cause could be found to explain why 23 horses have been put to sleep following life-ending injuries on the track. So, the sport needs to be seen to be doing something proactive, or the public support is likely to drop even further which could prove devastating. The Kentucky Derby is looming so finding favour with potential racegoers is of utmost importance. However, as yet the ban is far from being a foregone conclusion as regulators from New York, Kentucky, Maryland and some of the other states with racetracks in the coalition will need to approve the plans. 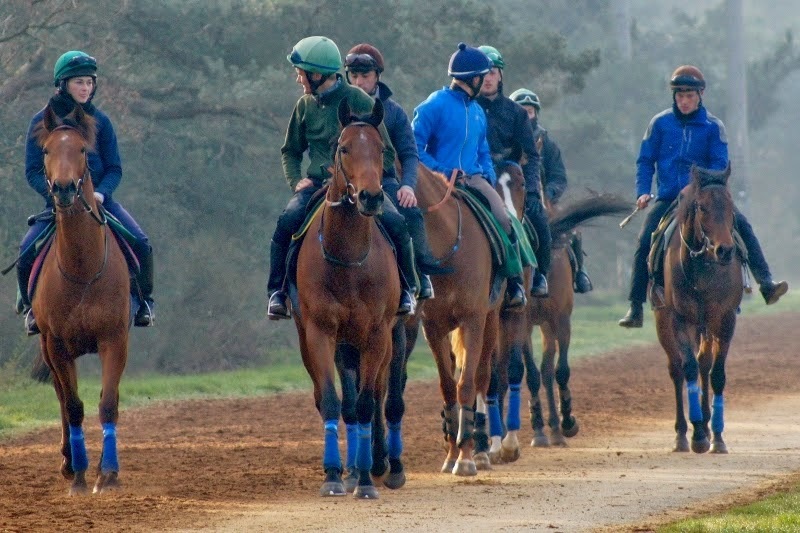 It is thought to be an unpopular move among trainers and owners, so there is bound to be a high level of opposition, and it is too early to say if it will get through. In 2011 a similar ruling was made by the Breeders’ Cup and American Graded Stakes Committee, and although this did pass and become a new rule, such was the pressure from trainers and owners that it was pulled just two years later to end the constant pressure and arguing it created. Given that the majority of the horse racing community has already banned race-day medication and demonstrated a lower death rate among horses it would seem only right and proper that America follows suit but only time will tell if they do indeed make the ruling and more importantly stick to it. 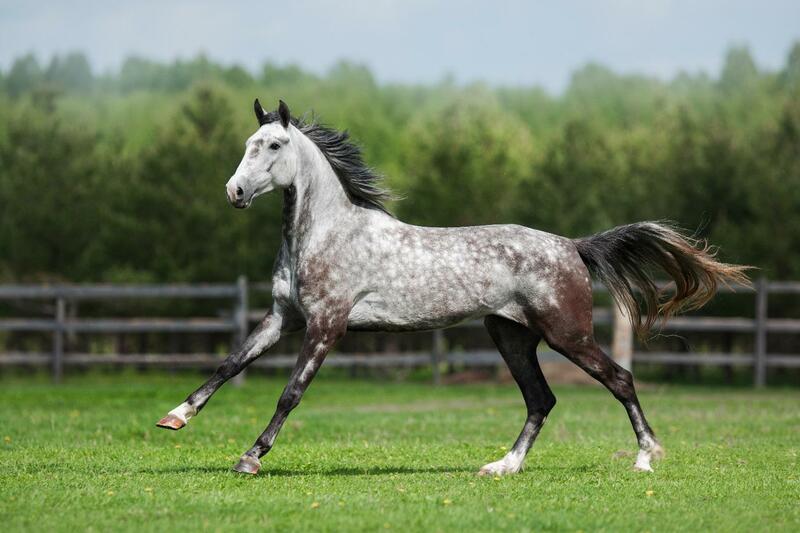 The 4th of May will be quite an exciting day for horse enthusiasts. 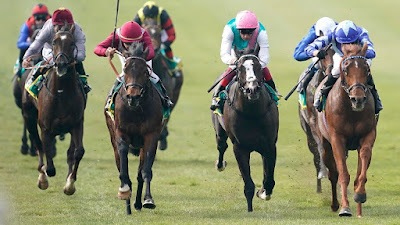 While in the USA the Kentucky Derby takes the spotlight, on the same day, in the UK, the traditional 2,000 Guineas race will take place in Newmarket. After the Craven stake last weekend, that crowned Skardu as the winner, will we see back to back wins for the thoroughbred? Both Masar and Roaring Lion emerged from the 2018 Craven Stakes to win Group 1 races later in the season, but neither colt was able to win the 2,000 Guineas just a few weeks later when Saxon Warrior claimed that prize for Aidan O’Brien. Haafhd was the last horse to complete the Craven-Guineas double back in 2004 while four horses accomplished that same achievement between 1985 and 1990 including the great Dancing Brave. Following the 2019 Craven Renewal, can any of those participants be considered capable of winning the second classic of the flat season? After winning a Newmarket maiden by two lengths back in late September, Skardu was making just his second racecourse appearance when featuring in the Craven. 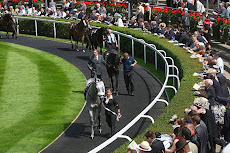 Trained by William Haggas, the colt settled at the back in a slowly-run first half of the race before quickening well to lead in the final furlong and maybe idling towards the finishing line. 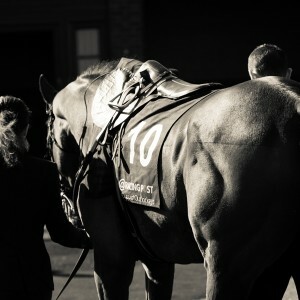 Skardu will probably progress from this race and has already become a Newmarket specialist. Although there may be a more generous pace in the 2,000 Guineas, the Craven winner has proven acceleration and he could be a major force in the classic. Royal Marine began the Craven as clear favourite having won a Group 1 contest at the ‘Arc’ meeting at Longchamp. However, the Godolphin colt disappointed at Meydan during January, and couldn’t settle at Newmarket before staying on to finish fourth. It may just be that he needs to relax more in races before justifying his decent reputation, and his form could improve as the season progresses. The Roger Charlton trained Momkin finished second and was not considered a serious threat based on a second finish in a three-horse race at Ffos Las in his final appearance last season. He may have improved considerably for that effort but seemed well-held by Skardu at the finish of the Craven. Both Set Piece and Zakouski who finished third and fifth respectively had raced only on all-weather surfaces prior to this contest and in the case of the latter, there were favourable reports based on his home gallops and winter progression. 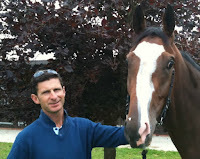 Do not be surprised then to see them clinch a Guineas victory. There is much speculation regarding the welfare of ante-post favourite Too Darn Hot after missing his intended prep race in the Greenham at Newbury due to a slight injury setback. Trainer John Gosden has indicated that a decision is likely after the Easter weekend, but he appeared in a confident mood when making that statement. His unbeaten colt will be difficult to beat if declared fit and reproducing last season’s form and he is the one leading the horse betting odds. Irish trainer Aidan O’Brien is likely to saddle both Ten Sovereigns and Magna Grecia without a prep race, with the former colt winning all three starts last season including the Middle Park Stakes. Racing over 6f on each occasion, there may be some stamina doubts regarding Ten Sovereigns as his sire No Nay Never was an American sprinter who won the Norfolk stakes in 2013. His dam was a moderate French middle-distance filly. Meanwhile, there is Galileo blood inside Magna Grecia, and he won last season’s Futurity Stakes at Doncaster after losing for the only time when beaten by Persian King at Newmarket. That race may have been a decent contest as the French-trained horse was a fairly easy five lengths winner in his recent seasonal appearance at Longchamp. If Andre Fabre targets the English classic, Persian King could be a threat. The Other Trial Winners Another contender could be Leopardstown 2,000 Guineas trial winner Never No More, also sired by No Nay Never. Racing over 5f or just over in his three races as a juvenile, the Aidan O’Brien colt has won both starts this season over seven furlongs with Guineas trial runner-up Madhmoon beaten for the first time in three contests. However, the French equivalent is the more likely option for Never No More. As for Greenham winner Mohaather, he has won his last three races in manner which suggests that he could be involved at the finish of the Guineas, and he appeals as an each-way contender. The most effective and efficient way of making the most of your money in any sports betting is finding the value of each odds you play. Technically, once you find the right value in betting, you might be able to continue a winning streak and at the same time holding a great amount of profitable betting. Ideally, there are different types of betting where you can partake; however, the most versatile type of sports betting where you can have a lot of choices is horse racing. This is for the reason that a horse racing showdown is usually attended by a lot of entries and that the sports betting category set by all bookmakers comes in a lot of choices. In some cases, most bettors try to wage a specific amount of relies on the outcome of the game without even finding the value of their bets. This might work in some cases, but if you are targeting a practical betting, then finding the value in each odds before you wage deems the right way of betting. Furthermore, many sports bettors normally decide to place bets as many as they can. In fact the higher the number of bets you place, the more money you spent and the less earning you might get. To be honest in sports betting like horse racing, winning isn’t about putting the most number of bets, but it’s finding the right value where the odds should look like to be in your favour. What Is Value In Sports Betting Means? Talking about sports betting, the value of each odds comes either both in a positive or negative value. The positive value is only determined if the wager’s chance of winning is higher than the chance being shown in each odds. On the other hand, a value becomes negative when it’s the other way around of what positive value means. When you are on the process of placing your bets, you should entirely look for the odds that implies a positive value to make sure that you take part in value betting. This is the most precise and accurate way of making sure that you end up a profitable betting game. Sometime, an odd with a positive value might not be able to give you a win; but it rarely happens. Once you are wagering for a positive value odd, you know that the odds must be in your favour to win. Talking about sports and value betting, one of the most prestigious and grandest horse racing showdown in the United States about to kick off a few days from now. It will start on May 4 via Kentucky Derby, followed by the Preakness Stakes, and finally the Belmont Stakes. To be able to take part in value betting, 2019 Preakness Odds, Kentucky Derby entries, and Belmont Stakes predictions are now set for you to review to make sure that you have a reference which winning entry you should bet. How Should You Identify The Value of Sports Betting Markets? There are two ways to help you identify the value of the sports betting market. The first one is you look into the possibility of each odds in line with the race outcomes. The second is that, once you have identified the probabilities, you need to compare each one along with the implied possibilities of each odds. Ideally, the first step is an easier process to take while the second one deems a harder task to do. This is due to the reason that even if you have the most updated odds in front of you, a sports game result is always unpredictable. It entails a difficult job to draft an exact possibility of winning to a particular entry, how they are going to perform, or they should be a real winner. There are several factors you need to consider that’s why you need to make sure that you did a thorough research about their game backgrounds before you wage in a value betting. In reality, no sports analyst can give you a formula on how you can find the right value for betting. While this is a hard task to do, the best thing that we can give to you in finding a better value to all odds you are going to bet especially in horse racing showdown is by giving a handful and practical advise that each expert's bettors are normally following. Here are some to get you started. Can Richard Johnson Win 2019 Grand National? Follow the expert's 2019 Cheltenham tips from OLBG.com. Let's beat the bookies! Read about mobile casino bill option as Payforit casino and check which UK casinos using Payforit depositing. The Grand National is one of the highest rated horse racing events of the year, not to mention a huge betting event for punters. 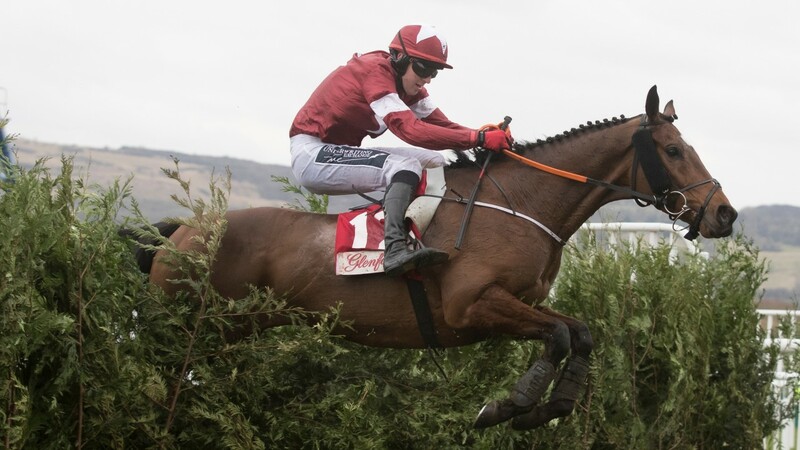 We at horsetrainerdirectory.co.uk would like to suggest you some Recommended Grand National Free Bets Click now to find out what are the popular bookies offering for this Grand National 2019! Love to play from your mobile device? Visit mobile casino Ireland page to check your device compatibility with best Irish casino websites. Who doesn't love the Cheltenham Festival? 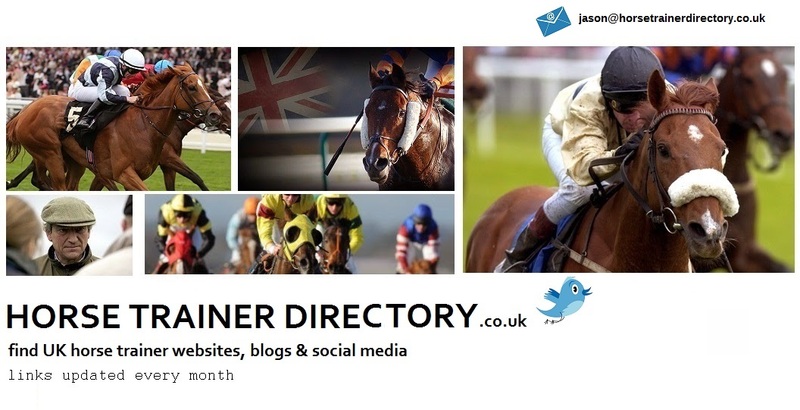 Find the Cheltenham sign up promotions here. Just one click away! Award winning South African casino - Springbok Casino (/online-casinos/springbok-casino/) is one of the top SA casinos to play. Check our review to know all the details, before you start to gamble online. 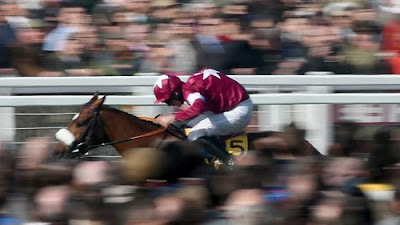 Find the best Grand National betting offers at this recommended website. Don't miss the latest news and prices for the big race.